By TLex The humble Seiko Diver Ref. SKX175 is due to appear on the big screen on Friday, October 18th (today) in 'All Is Lost', the open-water thriller starring Academy Award winner, Robert Redford, who plays a man fighting to survive after his sailboat is destroyed at sea with only his trusty Seiko and the odd shark or two to keep him company! The Ref. 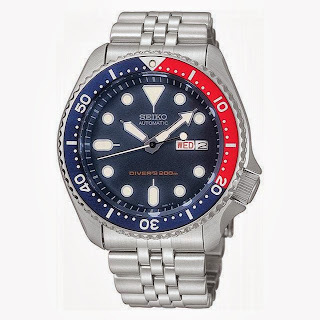 SKX175 Diver has a modest 41mm x 13mm Stainless steel case with a divers bezel with red and blue ion-plating and a Hardlex crystal. Its blue dial is with luminescent hands and dot hour markers. A day and date display is at the 3 o'clock position. It is powered by am automatic movement. A screw down crown and solid steel screw down caseback insure a water-resistance of 200 meters / 660 feet. 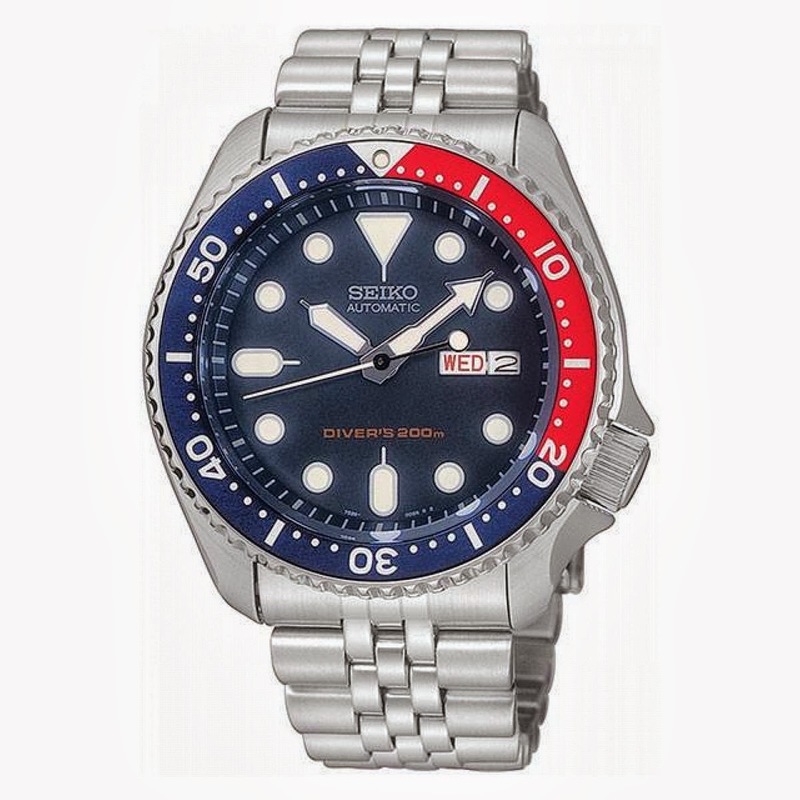 It's the American version of the 007/009, and the only US model with the round markers (the SKX173 is all black like the 007, but with square markers).